Indian waters and waterscapes are replete with political ambitions, cultural affinities, environmental compulsions, and mythology. From the ornate subterranean water structures of Bundi in south-eastern Rajasthan to the unique Vasanta-Mandapas or the spring pavilions of Tamil Nadu; the book is an account of water histories woven into the landscapes of different time periods in Indian History. 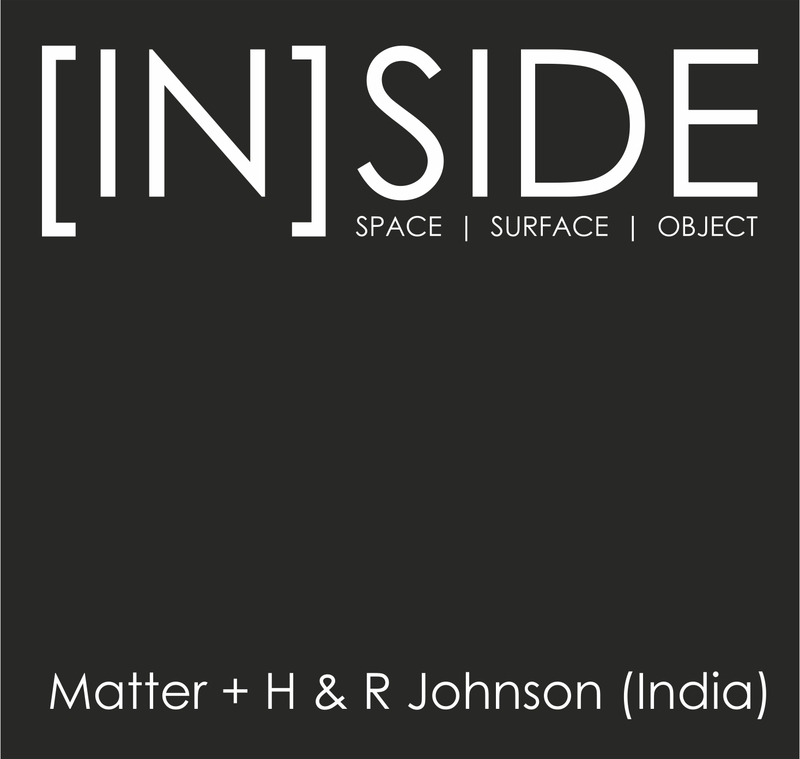 At its core, Water Design: Environment & Histories explores this intrinsic relationship between water and space in India – the negotiations in built and unbuilt space, in social, ritual and sacred space, in real and metamorphic space. Looking at the structural and aesthetic figurations of water and waterscapes, it opens discussions within a larger cultural and spiritual worldview of these rich ensembles. The ‘Introduction’ by Jutta Jain-Neubauer thoroughly outlines the issues, concerns, and idiosyncrasies associated with Indian waters with a brief overview of the essays that follow. Adding character to the overall narrative is the mention of the interplay of local idioms and texts which provide morphological and artistic information that stand testimony to the age-old hydro-technical expertise and the cryptic construction details of its architecture. It maybe one thing to archive the historicism of ways in which water has been contained over centuries within spatial volumes but it is quite another task to dwell on the manner in which water contains and is contained by the impalpable. While the former requires an in-depth analysis of architectural and spatial practices that serve to control or manage water as a natural resource, the latter necessitates an exploration of the manner in which we phenomenally imbue water with diverse forms of value. Recalling extracts from Kalidasa’s Raghuvamsa to The Baburnama and the renderings of Brij Kshetra on the banks of Jumna to instances in mythical accounts that trace back origins of the river Kaveri to the story of Lord Shiva and sage Agastya – each of these essays arouses interest in different aspects of water design, drawing from regional chronicles around waters of specific case studies. Page Spread : Ecomoral Aesthetics at Mathura’s Vishram Ghat by Sugata Ray. Page Spread : Water in South Indian Temples- Tirthas, Tanks and Vasanta-Mandapas by Anila Verghese. In hindsight, the presence of water has always been the root of inception of our earliest known civilisations. The archaeological remains of the Mohenjo-Daro and Harappa bear witness to the existence of an early civilised urban community in India. As discussed in the book, technological advancements were contextually driven by the environmental conditions of a region for the subsistence of agriculture for the State and life of its People. The regions studied in detail showcase how the infrastructure was inspired each time a new government was in the seat of power. With horizons, systems, thresholds, memory, and processes as the thematic frames, these writings address the way in which representational, technological, and aesthetic acts of envisioning inventive geographies and course of water flow have destabilised water to a commoditised natural resource and a product of environmental governance. For the reader, it may be worthwhile to reflect on the subtle yet relevant projections on the subject of water discussed in this book. In retrospection of the great structures of the past, it evokes an urgency to contemplate on the post-independent situation which we currently live in with two possible scenarios. One is the attempt of the Indian society to amicably manage its waters under varying socio-economic and socio-political conditions. The other involves taking stock of development of India’s waters in between an exploding population and the increasing large-scale economic developments. Page Spread: Urban Planning At Bundi-Subterranean Water Structures by Divay Gupta. Page Spread: Jaigarh In Amber – Techniques of Water Harvesting by Rajendra Singh Khangarot. Page Spread: Jaipur’s Waterscape – A Cultural Perspective by Monika Horstmann. Across the book, there are illustrations of intersections between water systems and the phenomenology of spatial cultures in India that explore the topographies of the concept – term waterscape in the wake of environmental histories. Generous, rich visual content with spreads of curated photographs, artwork, sketches and measured drawings engages the reader in a distinct dialogue within each essay. In the midst of it all, a concise inquiry on the subject at the end of each essay is exemplified with clear articulation of thought offering an informed critique, a curious observation or a breath of new perspective.